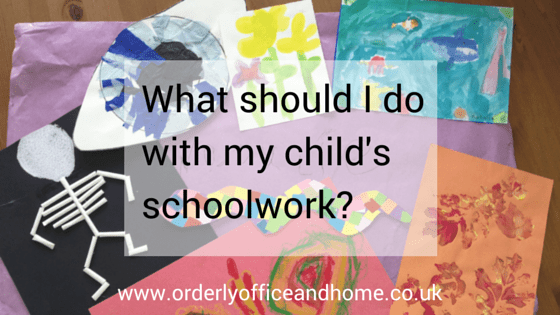 What should I do with my child’s schoolwork? 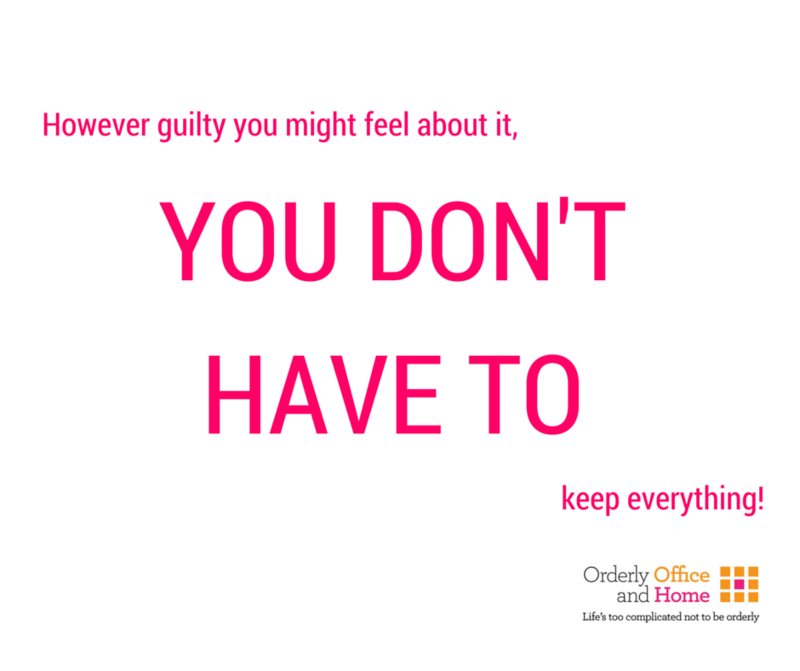 However guilty you might feel about it, the truth is, you DON’T have to keep EVERYTHING! Yes, that’s right, you really don’t have to keep everything. 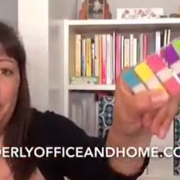 Here are my tips to help you move it from a chaotic pile of clutter to an organised collection. Go through it with your child. If they’re of an age where they have an opinion, they will be able to tell you which is their best work; you may come up against a little indecision or disagreement here and there, so it’s in your interest to be firm, but fair – naturally. There are only so many A3 pictures of rainbows you can hang on a wall or fold into a box. Choose the best of the best, or the ones that your child is most proud of. Likewise with topic books. 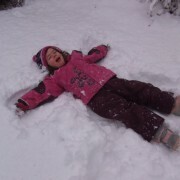 Not everything will evoke a fun memory for your child, so perhaps pull out the best ones only? Some Clients struggle to part with spelling logs and maths workbooks, as well as the more creative work children produce. My advice is to look at the content of the work. For me, a spelling log shows that a child was able to remember and write down the words learnt in a week, at a particular point in time. Ask them now and it could be a different story! With maths books, I can see that angles were a struggle at the start of a school year, but had been nailed by the end of it. 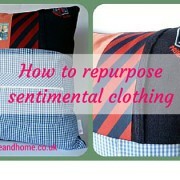 There is no creativity or personal input in to them and they have little sentimental value. I’d be more interested in the ‘weekend news’ (did we really visit a dragon in a cave?!) and the interpretation of the first space landings as told by a 7 year old. Do you see where I’m coming from? Sorting through this work should be an enjoyable task – perhaps one to do after a couple of weeks away from school though. Then what do I do with it all? Keep the creative writing books together and diarise to go through them again in a few years – it’s always fun to look back! If you’re wondering, yes I do keep things created by my own children – and my own school work, which is verging on becoming an artefact! 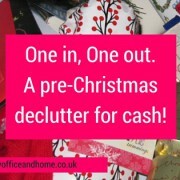 But in both cases, it’s a skimmed down collection of what would otherwise have been a paper mountain in the making! 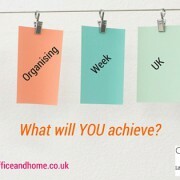 If you want to keep up with more of my organising tips, come and LIKE my Facebook page or follow me on Twitter! 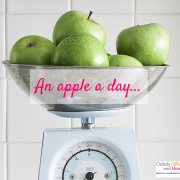 An apple a day… keeps the clutter at bay! Having trouble getting started?